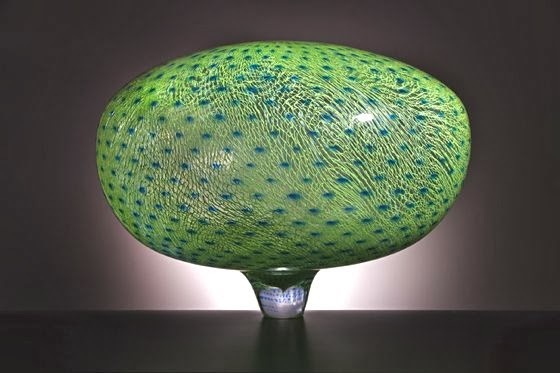 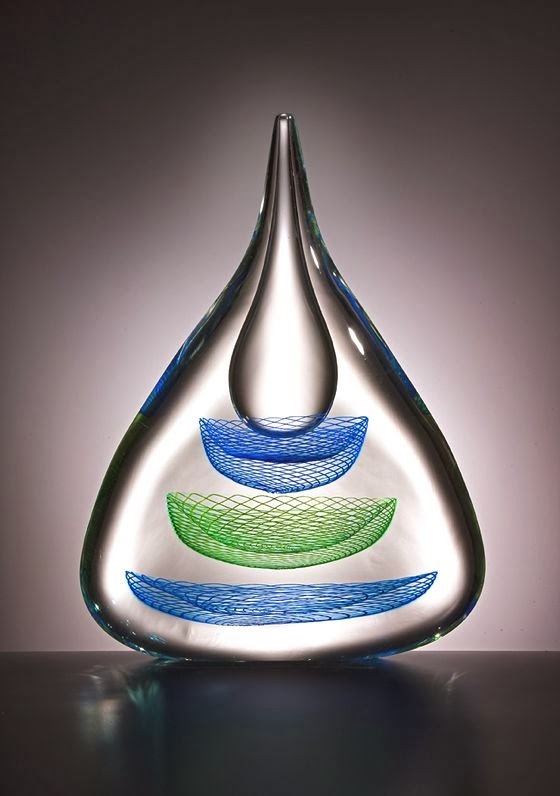 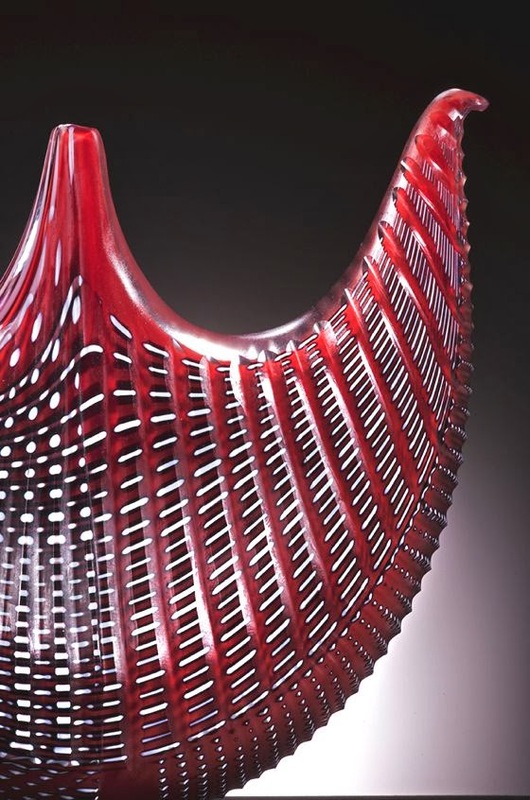 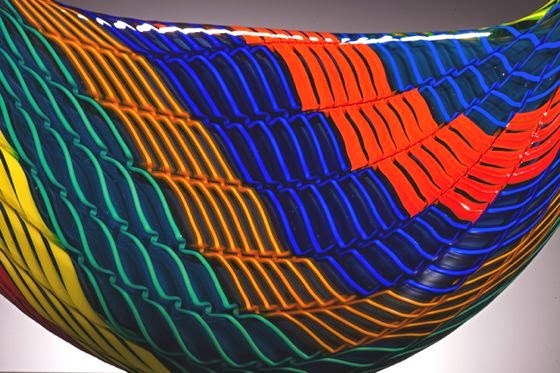 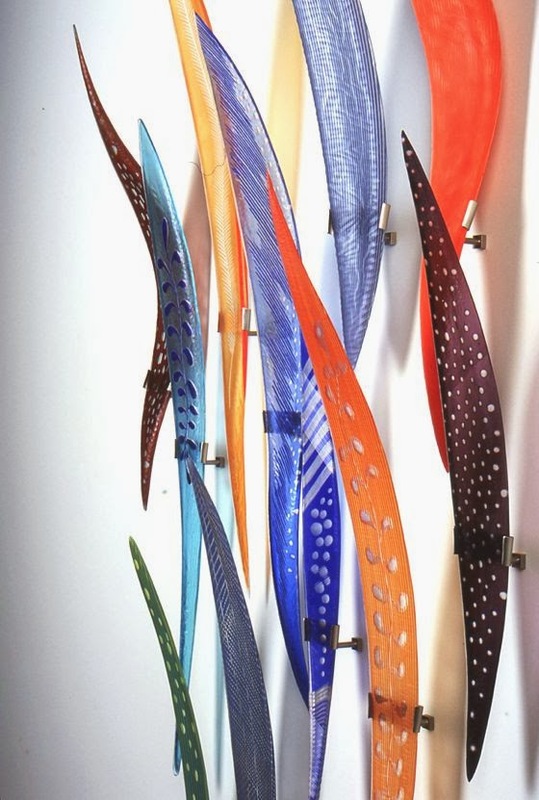 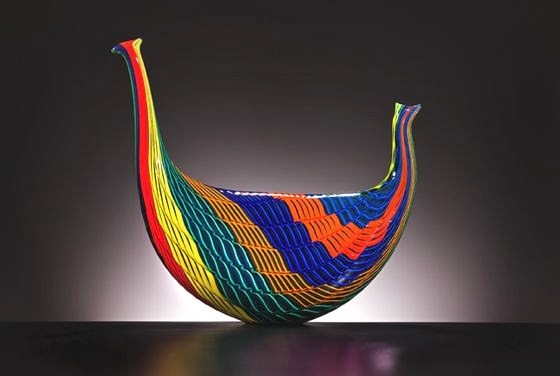 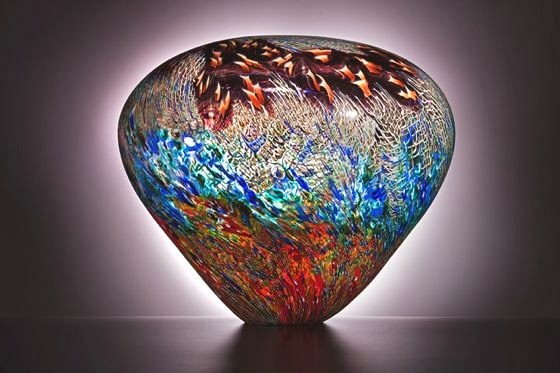 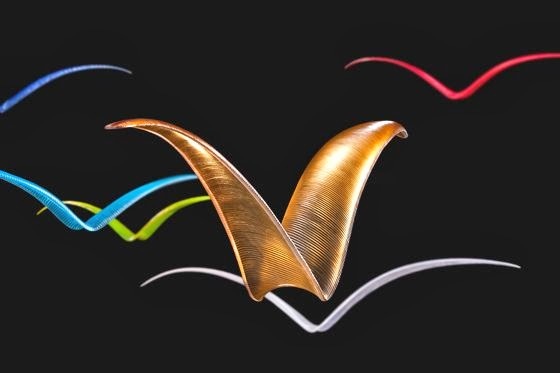 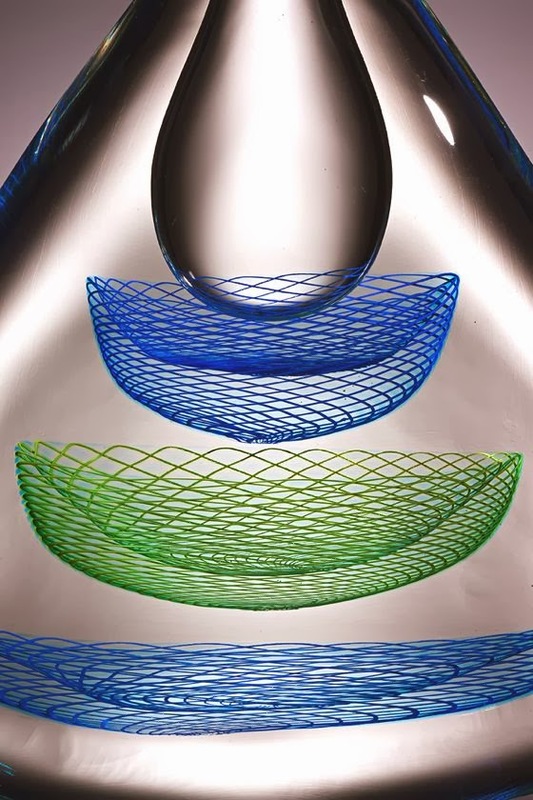 If you do not know Lino Tagliapietra, be prepared to enjoy with eyes: Lino is an exceptional Italian glass master known for his skills and talent all over the world. 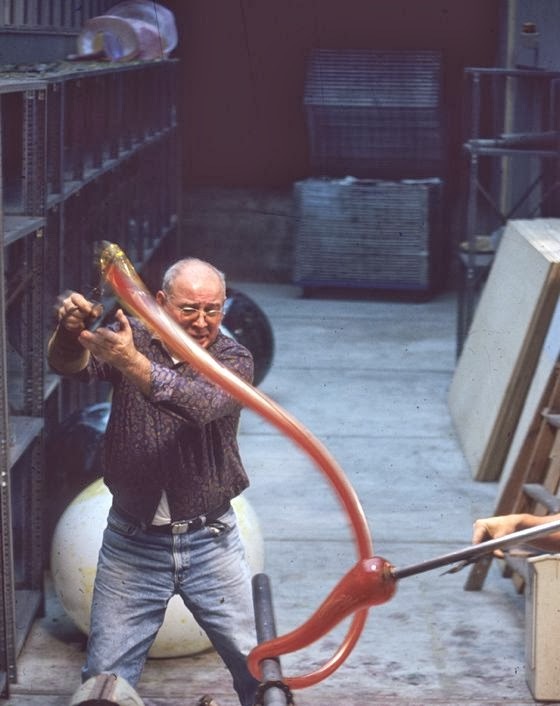 Born on Murano island, near Venice, Lino began very young to work into glass factories. 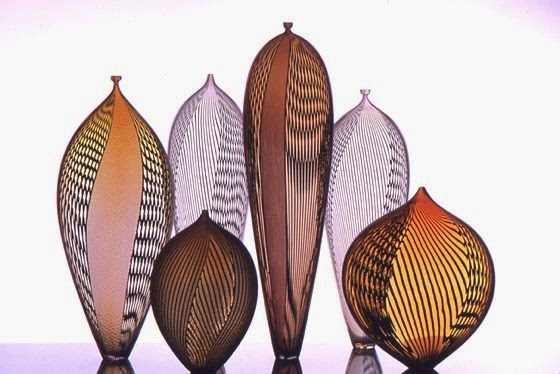 From the outset it was considered one of the most important glass artists, thanks to his great creativity in design and its ability in making works with high technical and aesthetic quality. 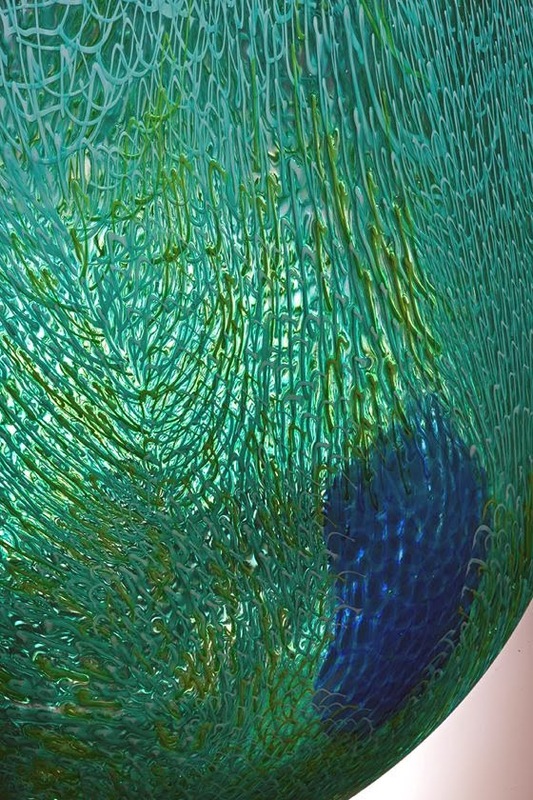 Since 1990, Lino is completely dedicated to the creation of his unique pieces that are present in some of the most prestigious museums around the world, including the De Young Museum in San Francisco, the Victoria and Albert Museum in London, the Metropolitan Museum in New York. 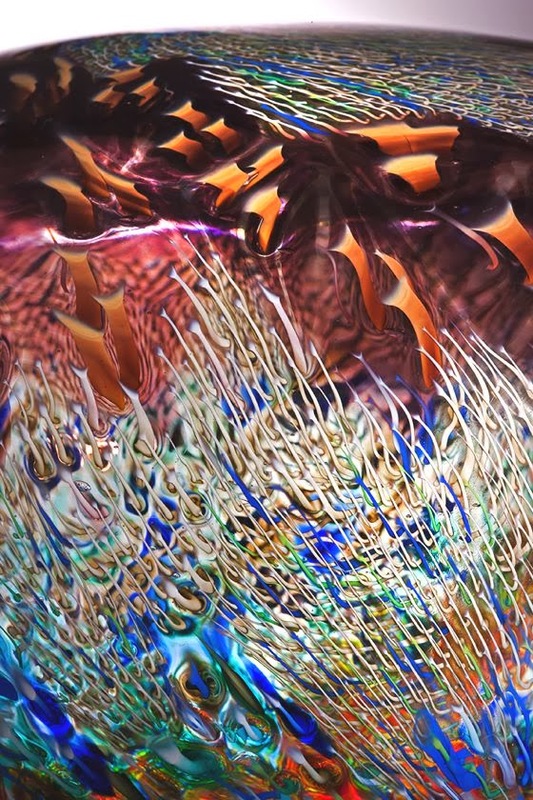 Through his continuous creative experimentation and his immense experience, Lino has developed a very personal, unmistakable style. 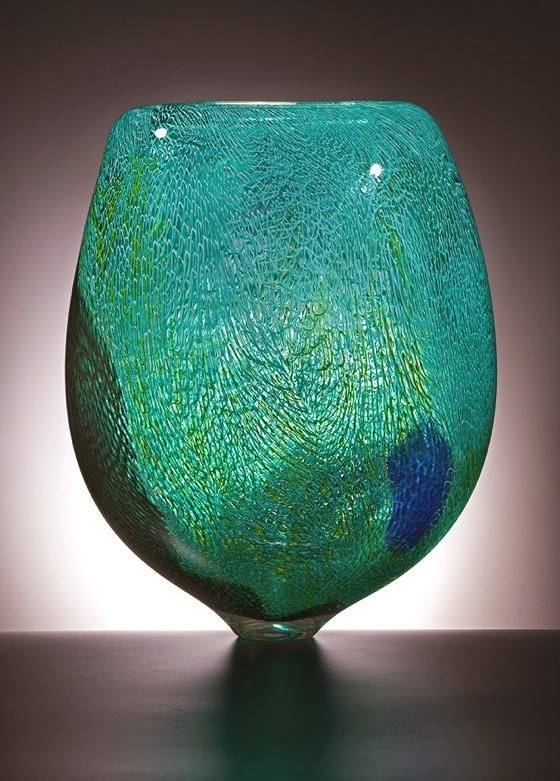 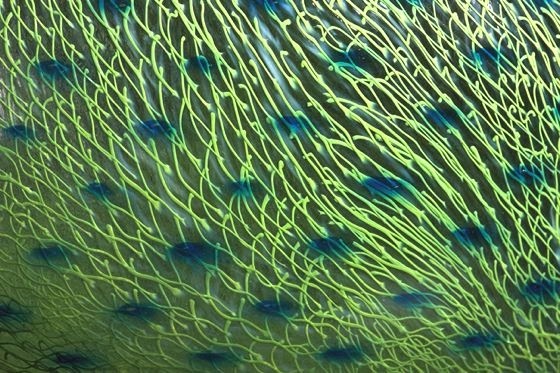 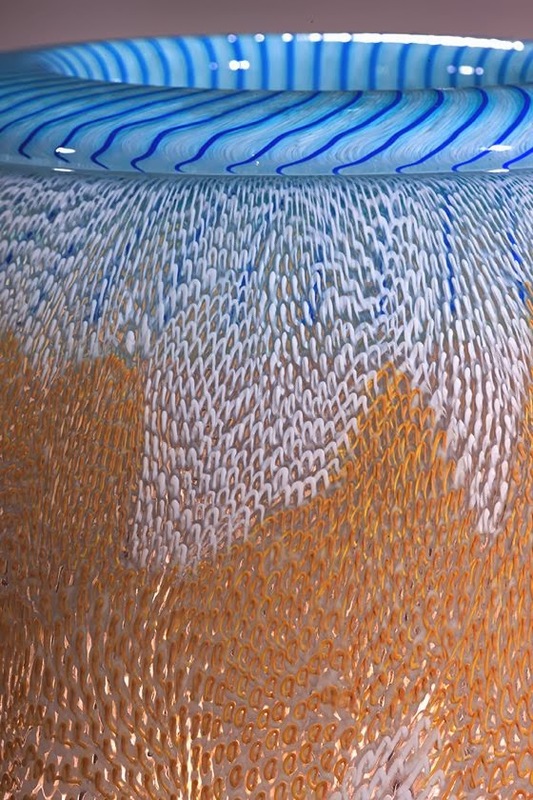 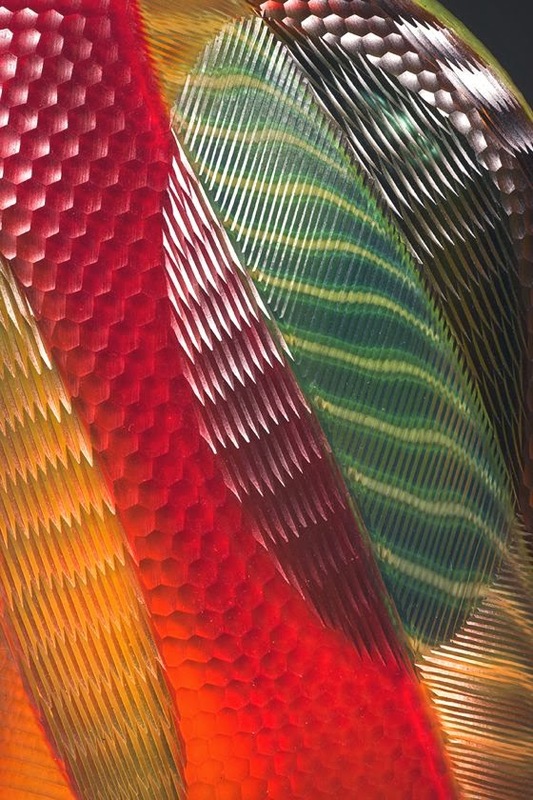 His works are jaw-dropping: wonderful surfaces that only glass can give, with patterns and textures detailed and with incredible taste.